Sister to her five siblings but a mother figure to the whole community of Iyengar yoga practitioners which now spans 59 countries across the world, Geetaji lived a simple life which embodied all the principles of being a yogini. She chose to lead a life of brahmacharya (celibacy) and devoted her life to yogic pursuits. As the director of the Ramamani Iyengar Memorial Yoga Institute (RIMYI), Pune, together with her father B K S Iyengar and her brother Prashant, she was instrumental in moulding and teaching generations of yoga aspirants from their Yoga-shala in Shivajinagar, Pune. Last year, the prestigious Prime Minister’s Award for the best Yoga Institute in India was awarded to RIMYI. This, in a way, acknowledged her six-decades-long years of commitment to teaching yoga and mentoring generations of yoga teachers which has resulted in the Iyengar yoga certificate becoming the gold standard in the field. The eldest child of Ramamani and Yoga guru B K S Iyengar, Geetaji was born near Tumkur, her maternal place but did her schooling in Pune, where her father had settled down as a yoga teacher. She was inspired to take up yoga early and never looked back. An early attack of nephritis at age 9 had left her with only half a kidney and ever since, she became a keen student of yoga. In 2012, Geetaji conducted a mega class in Portland, Oregon, US, which has become a benchmark for the congruence between Yoga, medicine and Ayurveda. In this convention, she gave the principles of how to hone the art of observation and application of yogasanas in the treatment and alleviation of various diseases. She repeatedly stressed how yogasanas have transformative power and this comes with the alignment of the outer, inner and innermost bodies (sthula, sukshma and karana shariras) with the bahya, antar-anga and antar-atma sadhanas . When people talk of alignment, they only point to external points of reference like arms and legs and muscles and joints. But here was someone who showed us how to align a life to the teachings of a Guru, how to align a life to the learnings of an art, how to align a life to the responsibilities of a practitioner (sadhaka), a teacher and a pillar of the yoga community. Though a teacher in her own right, she always remained a shishya to her father and the subject of yoga till the end. 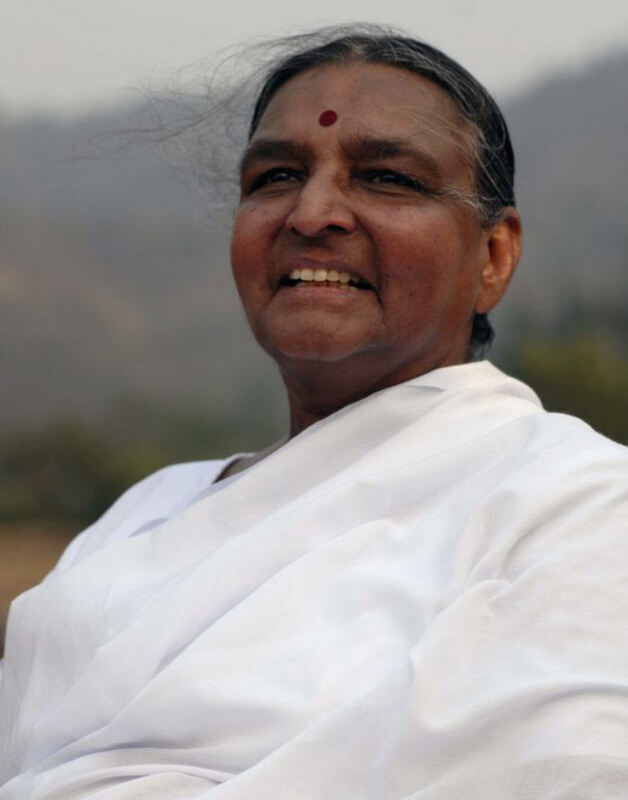 Even at the recently concluded centenary celebrations of Yogacharya B K S Iyengar, where more than 1,200 students from 53 countries participated in a ten-day yogasana and pranayama session, she taught tirelessly for six hours a day exhorting students to experience the intelligence in their bodies first-hand and not depend on second-hand experiences. This insistence on self-learning and self-awareness in the body, mind, consciousness and breath became her defining ethic. She authored the classic, ‘Yoga – A Gem For Women’ which is now translated into several languages. Her continuous exploration resulted in the volumes, Preliminary Course and Intermediate Course which became a beginner-level learner’s text guides to her father’s definitive Light On Yoga. Her six-decades-long commitment to the subject of yoga has been something which will now inspire generations of practitioners. I humbly pray for yogini Geetaji,Now She is on the way of Mahashanti.